Brand new shape from TaylorMade, the Spider Arc putter. 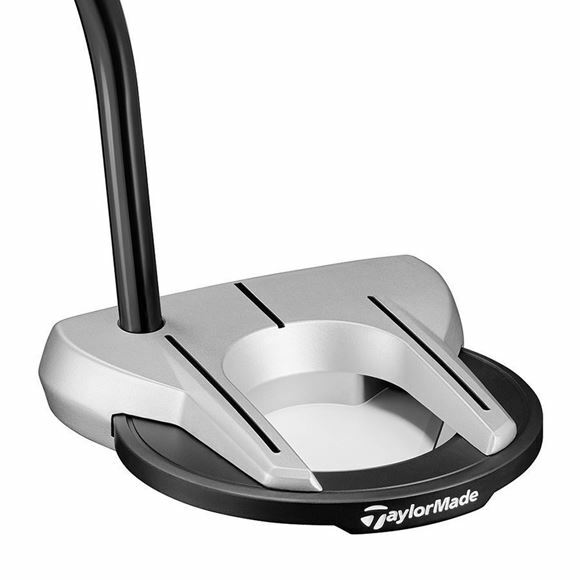 Face balanced putter with a single bend hodel perfect for straight back, straight through strokes. Spider Arc Red offers better alignment and better stability in a Tour-proven design. With a lightweight aluminum body paired with a heavy stainless steel ring, Spider Arc offers our highest MOI Spider putter. 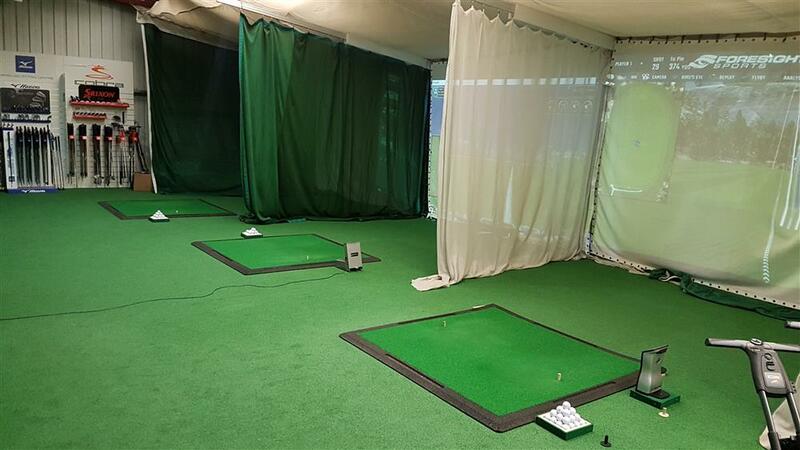 Further enhanced with three unique alignment aids, golfers will be hitting their intended line with confidence whenever they’re on the green.